Searching for clarity and a better sense of direction? Curious about what lies ahead? 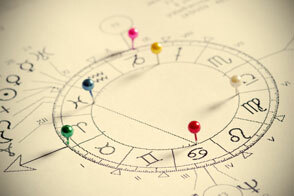 Vedic Astrology (Jyotish) is an ancient science that can help reveal our path in life, predict its unfolding and provide unique insight into who we are. 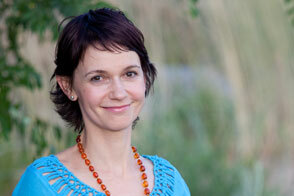 Oana Gonzalez received her training in Vedic Astrology in the lineage of K.L. 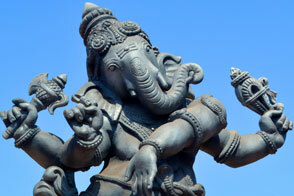 Mantri through Vedic Traditions. To schedule a reading, please email me at oana@insightastro.com, call me at 303.817.3480 or fill in the contact form.